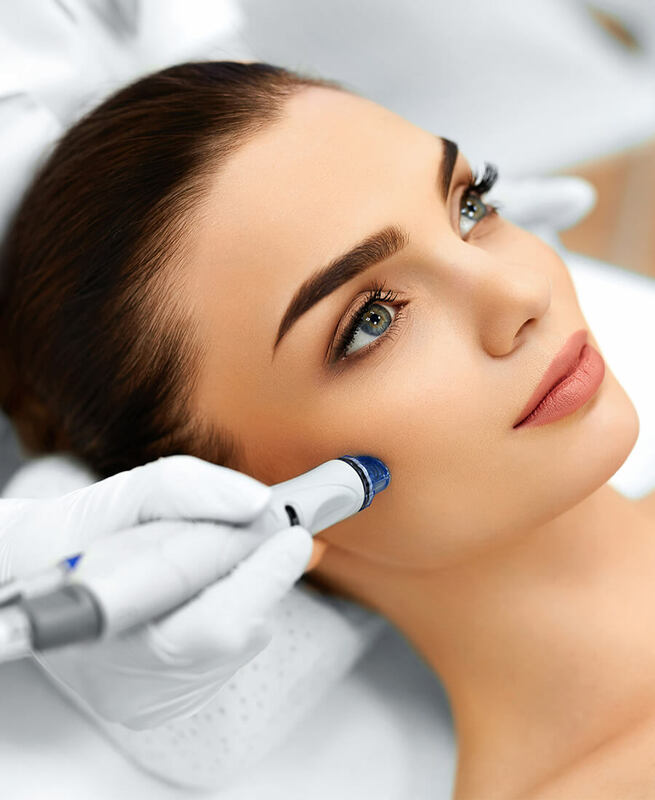 Schooled in the renowned Hungarian tradition of effective skincare therapy, Eva Claiborne is an innovative and experienced master esthetician and permanent makeup artist. For over thirty-five years, Eva provides the highest level of skincare and spa services – designed to achieve and maintain healthy beautiful skin from head to toe. In addition, to her extensive European and American training, in the past three decades Eva has developed her own approach to skincare. Her clients vary in gender and age from teenagers concerned about temperamental skin to older clients interested in anti-aging and maintaining a youthful glow. Eva received the certification of recognition “Best of the County 2015 and 2017”. 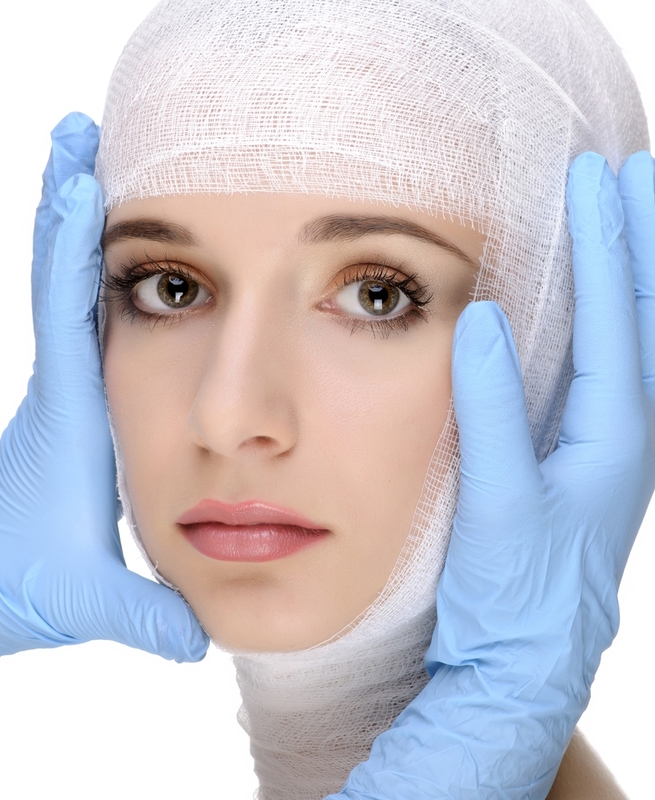 Choosing to have cosmetic surgery is an important decision. Once it’s made, you will want to work with the most skilled practitioners and receive the best care to achieve optimal results. Patients having elective surgery benefit when skin is in the healthiest state possible, allowing them to heal well, recover faster and with fewer complications.